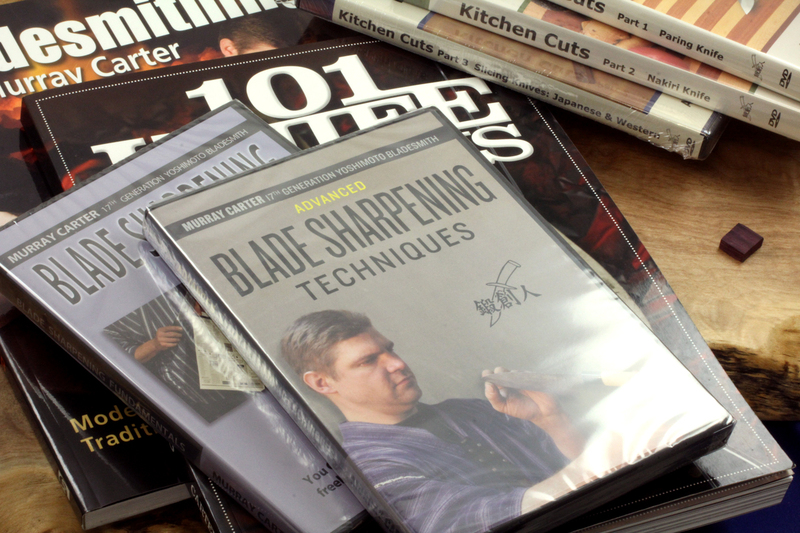 Because everyone deserves a good deal, we are offering all five of Murray’s DVDs and two books for nearly half off their full retail value of $230. 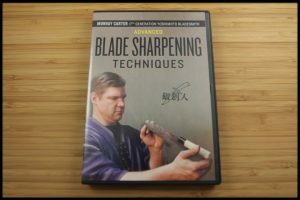 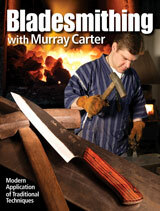 Included in this package are the instructional DVDs, Blade Sharpening Fundamentals and Advanced Blade Sharpening Techniques, our Kitchen Cuts Parts 1-3, which covers Paring Knives, Nakiri Knives, and Slicing Knives, and a signed copy of Murray’s book Bladesmithing with Murray Carter as well as BLADE’s Guide to Making Knives for only $135. 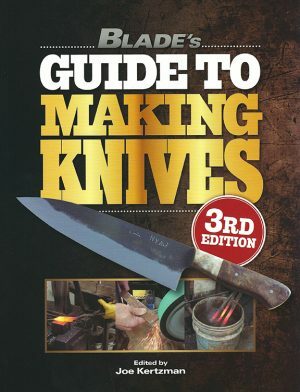 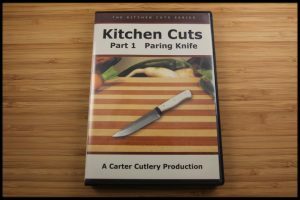 These items make great gifts for knife enthusiasts!